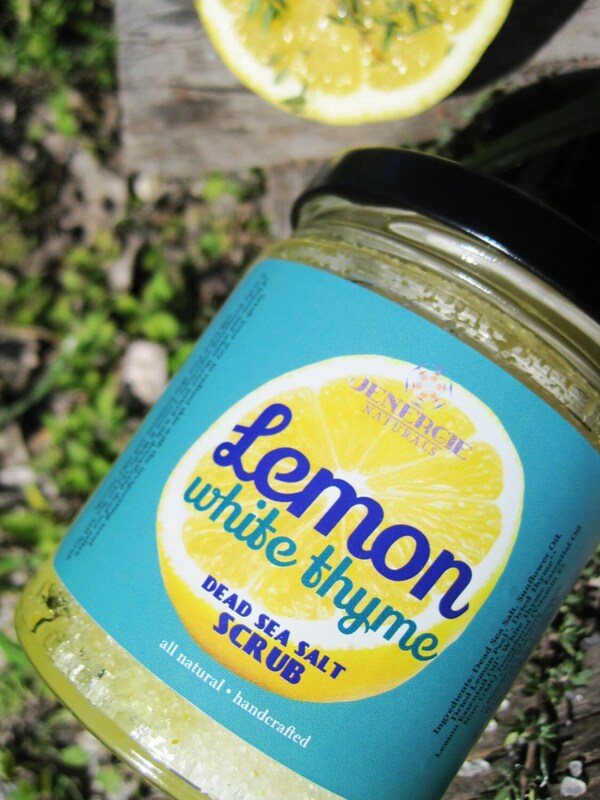 Bask in the sunny scent of Lemon & White Thyme with this nourishing and lively dead sea salt scrub. Let your skin drink in the sunshine while you scrub your way to a radiant glow. Lemon oil is an essential remedy for increasing the luster of dull skin. Astringent and detoxifying in nature, it can rejuvenate sagging or tired-looking skin. 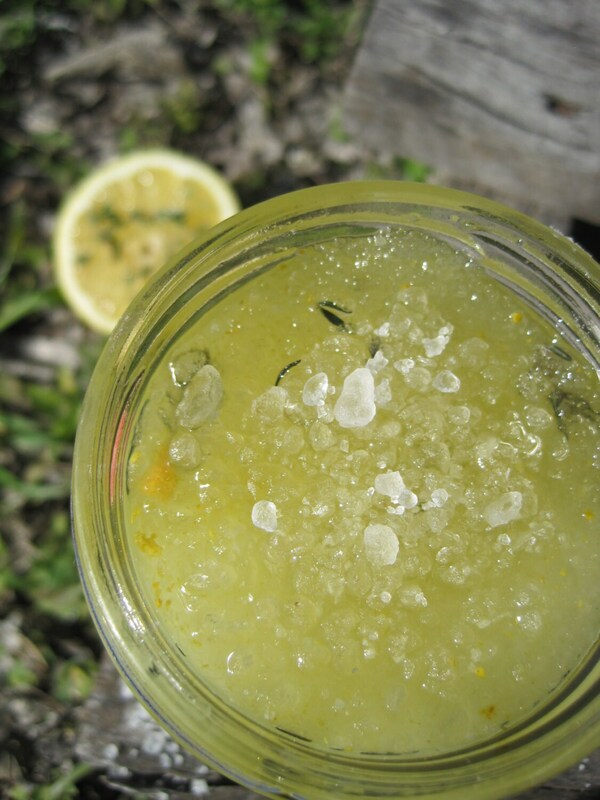 Lemon's antiseptic properties help in treating acne and various skin disorders. Lemon is also recommended for reducing excessive oil on the skin.